Next DOCSIS standard could mean cable company is able to up speeds for the same cost as its current speed-doubling programme. 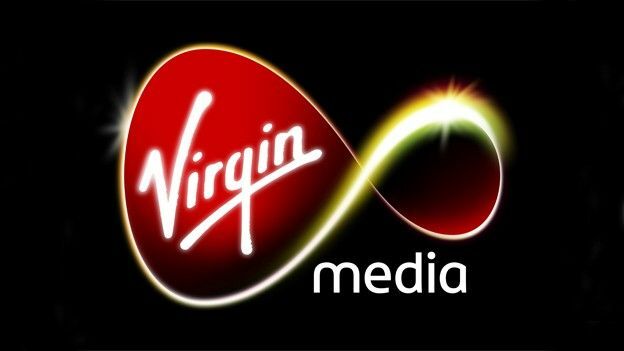 Virgin Media is currently investigating a technology that could allow it to deliver speeds of up to 10Gbps to homes. The cable provider is likely to begin trials when new hardware for the upcoming DOCSIS 3.1 standard becomes available. DOCSIS 3.1 hardware is expected to arrive in 2014. According to trade site ISPreview, the cost of upgrading its hardware to the new standard could be £110m. That is the same as the amount is it currently spending on its speed-doubling network upgrade. The new hardware could deliver top speeds of 10Gbps downloads. Uploads would also see a significant boost, with businesses in line for speeds of 1Gbps and 800mbps for households. Virgin's network currently runs on the DOCSIS 3.0 standard. That hardware is currently providing homes in its East London trial with speeds of 1.5Gbps. Previous speed increases have been considered unrealistic due to the cost of upgrading the network. However, the proposed standard would only require upgrades to the network's backbone. None of the cables that run from its street cabinets to homes would need to be replaced. CableLabs is the company behind the DOCSIS standard. It is expected to publish preliminary specifications for DOCSIS 3.1 in early 2013. Trial equipment would become available for companies like Virgin by the beginning of 2014. Commercial equipment would follow in 2015.